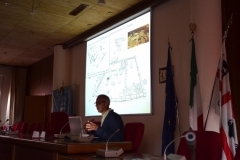 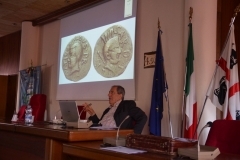 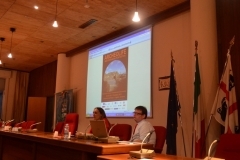 The MAB has joined from 2007 to the project of the University of Sassari, Department of History, Human Sciences and Education, ‘Summer School in Phoenician and Punic Archaeology’. 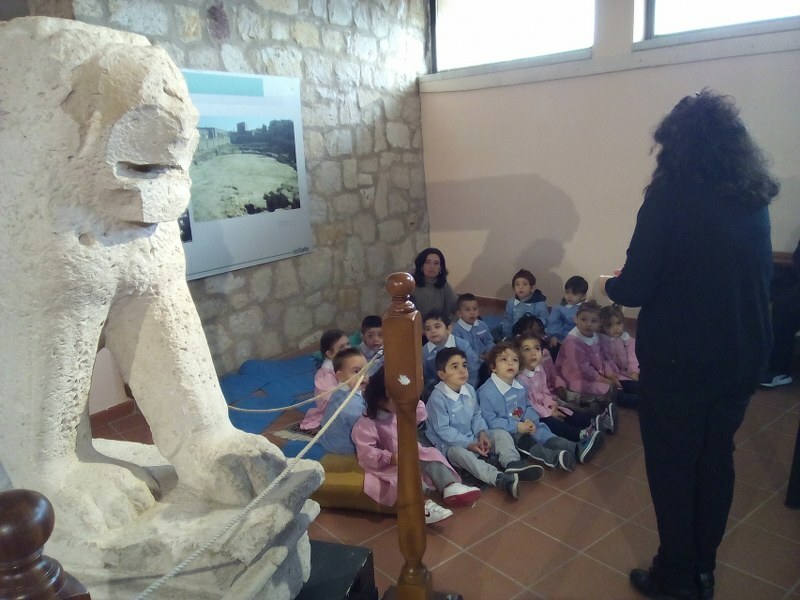 The Summer School, directed by prof. Michele Guirguis, organizes the participation in archaeological excavations, lectures, a cycle of lectures by expert teachers in Italian and foreign universities, a series of guided visits to archaeological sites and museums in the district. 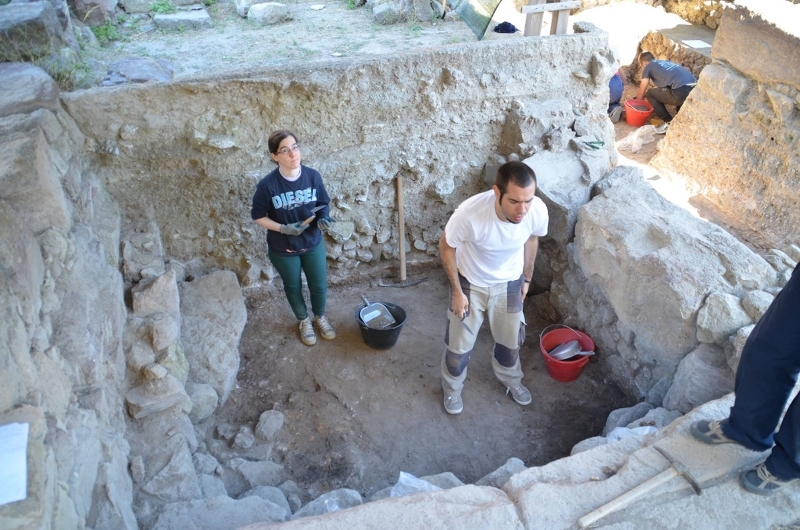 The Summer School is part of the excavation works that since 2001 are held in Sant’Antioco in the Infirmary, and for over fifteen years in Carbonia on the Mount Sirai. 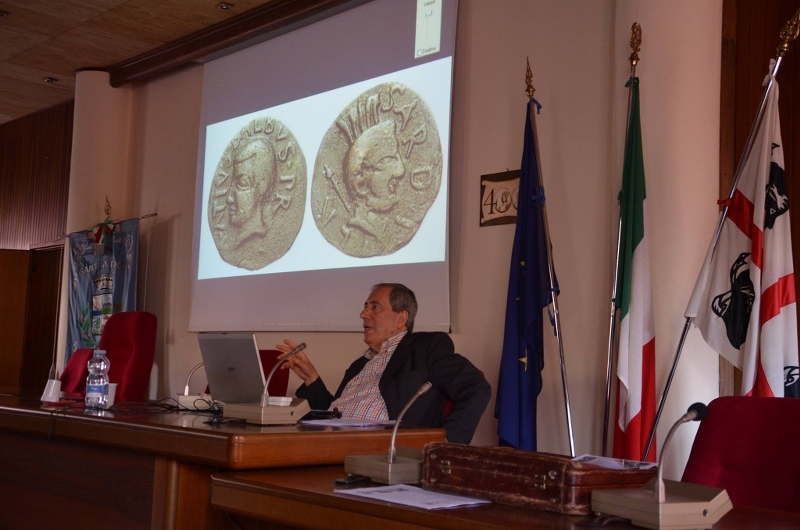 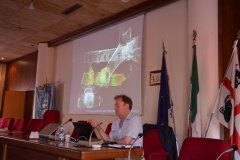 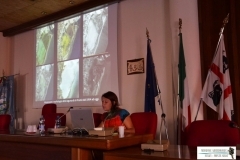 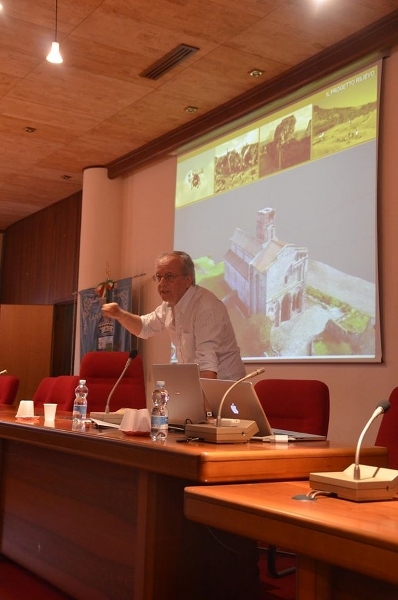 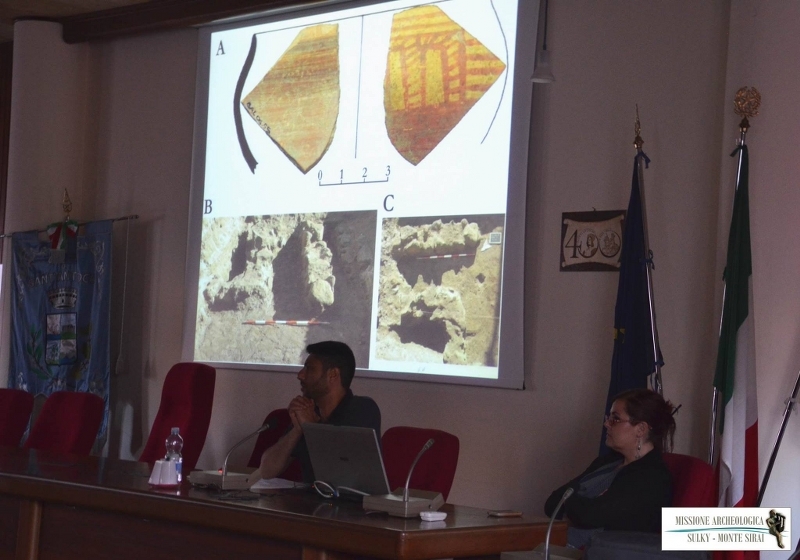 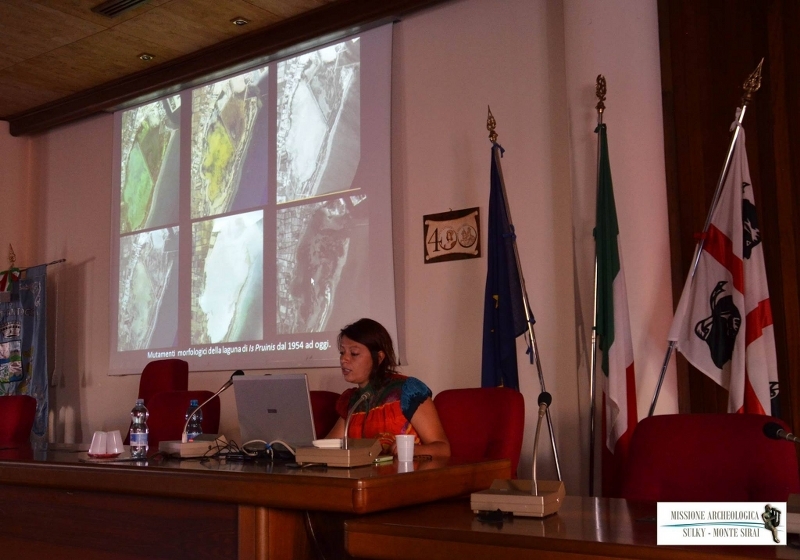 Participants in the campaign of excavations, coming from various Italian and foreign universities, have done all the stratigraphic excavations and they have wrote down the documentation, with a view to an education program that combines scientific research and educational objectives. 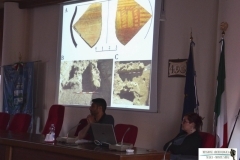 The work concerned the stratigraphic excavation techniques, the drafting of plans and sections, the creations of schedules of materials and all the preparatory steps for the final study of identified emergencies, including the graphic and photographic documentation of the finds. 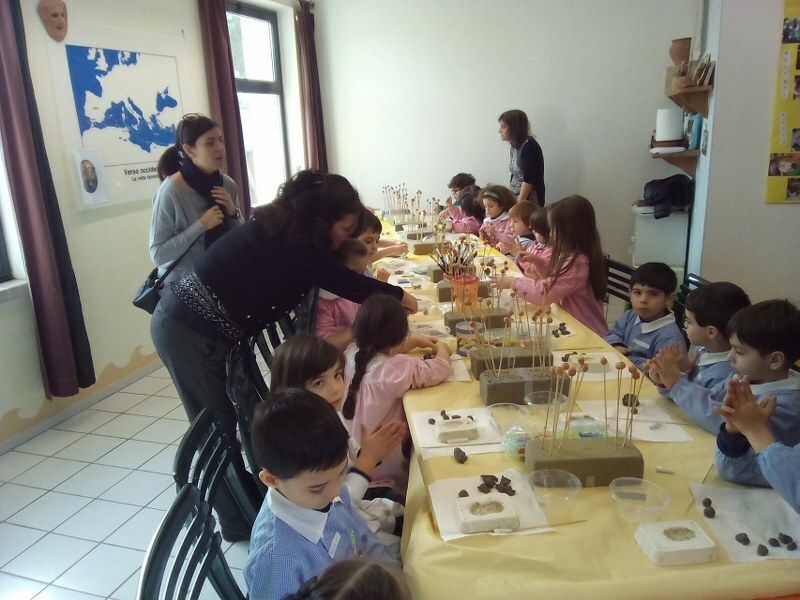 Lessons and educational activities related to archaeological investigations take place at the MAB of Sant’Antioco and are taught in Italian and, whenever there is the possibility, in German, Spanish and English. 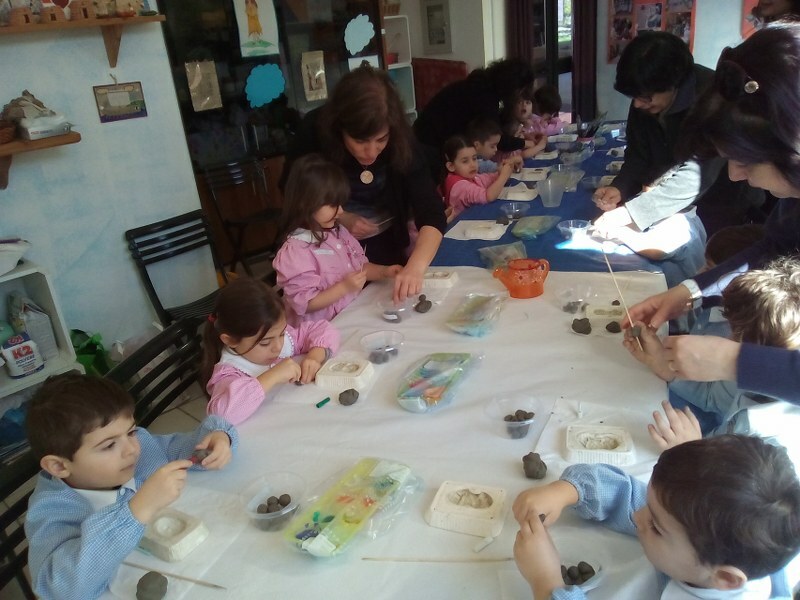 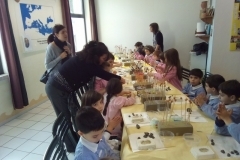 The Cooperative Archeotur since 2008 organizes educational activities for primary, secondary and childhood schools. 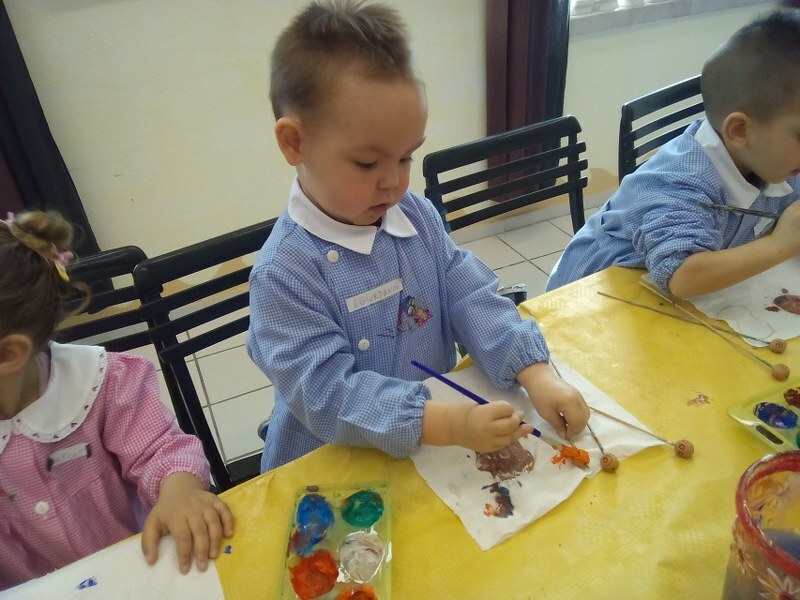 The educational workshops are conducted by specialized personnel in possession of the title of ‘Technician of educational services’. 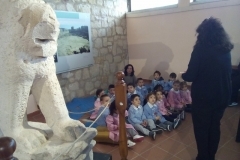 These workshops take place in proper spaces at the Archaeological and Ethnographic museums, and at the teaching room Archeotur owned by the cooperative. Over the years they have been organized 28 laboratories divided into two sections: Archaeological and Ethnographic areas. 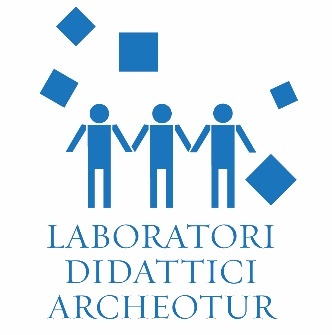 Each laboratory proposes a preliminary and a practical part. 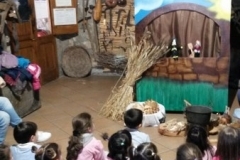 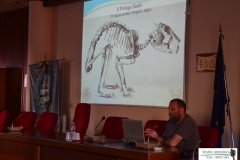 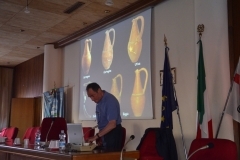 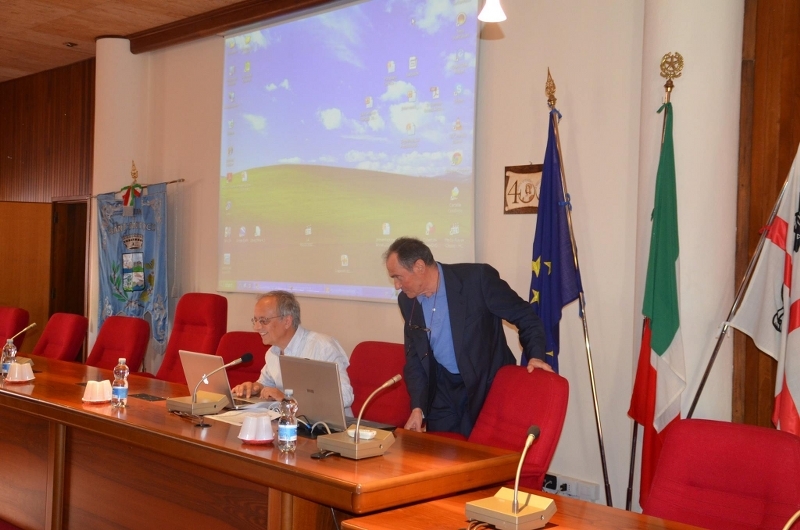 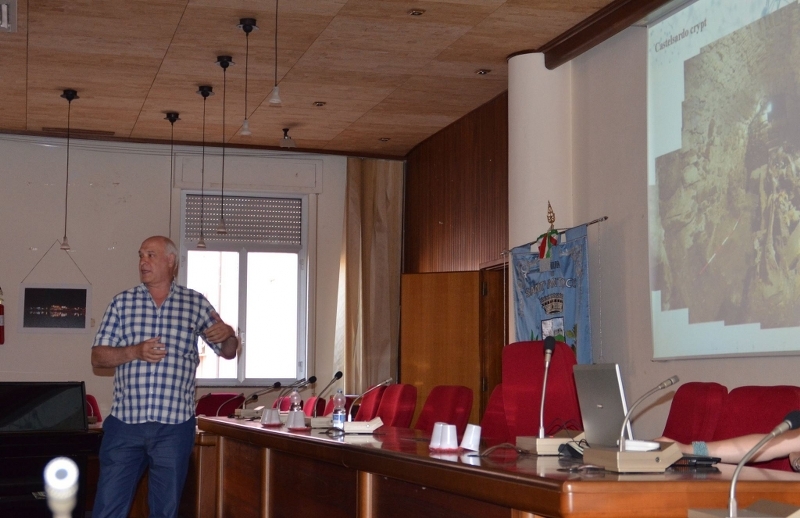 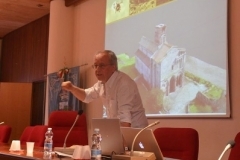 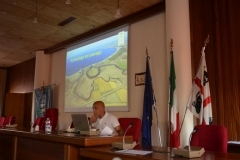 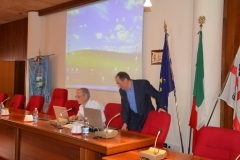 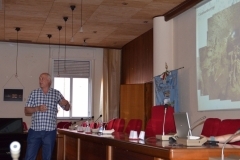 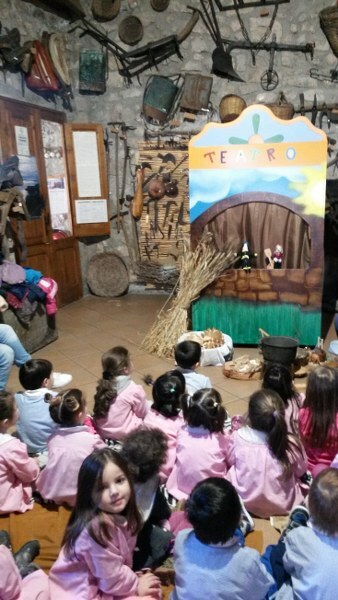 The objective of the workshop aims to bring together the world of school to traditions and local history: discovering Sardinia so means understanding its culture, its traditions and the products that make this region unique. 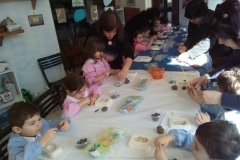 We learn about the history of our community through the discovery of materials, places and grandparents’ everyday life. 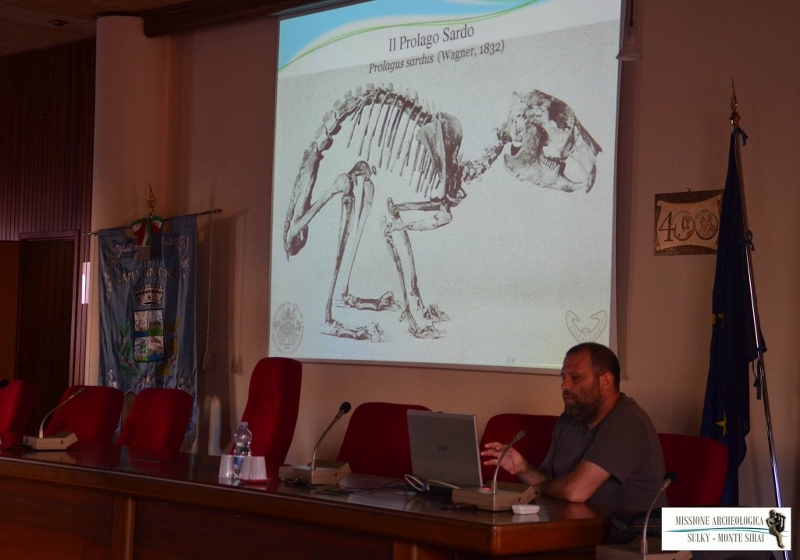 Living new experiences helps us to understand the deep bond between man, nature and matter in the beautiful land of Sardinia. 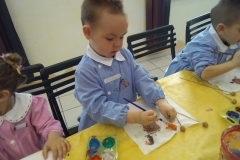 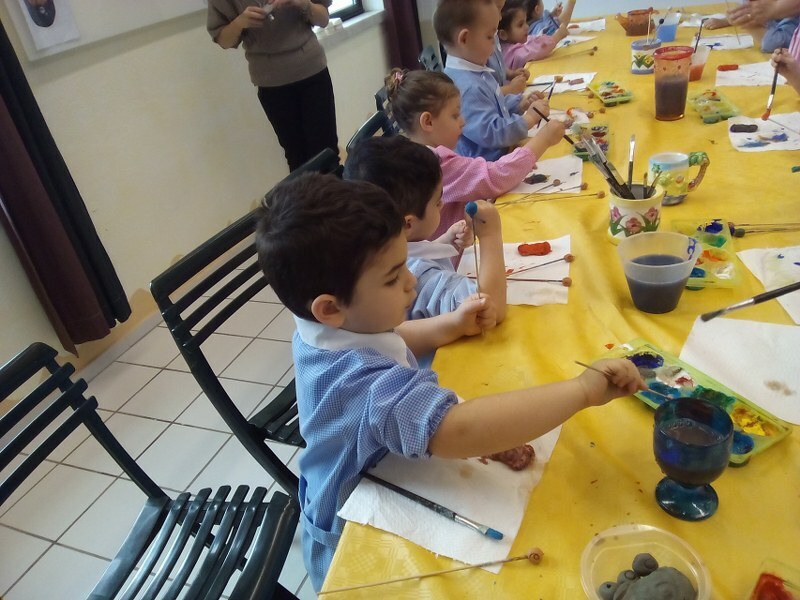 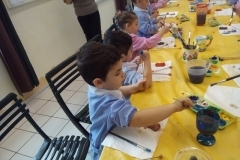 The workshops are organized from October 1st to March 31st of each school year.